The Contura i4 Free standing stove is designed for burning wood or smokeless fuel and it is easy to switch between fuel types. 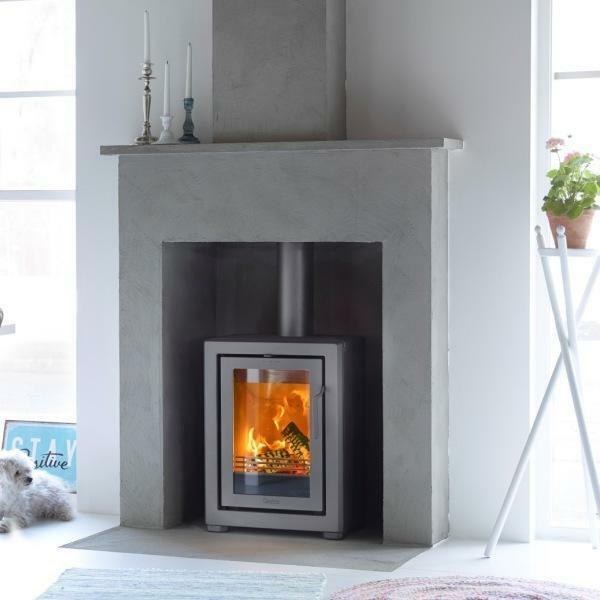 The Contura i4 FS transforms an old fireplace into an efficient and environmentally sound heat source, without losing its personality. Available in a choice of Black or Grey. 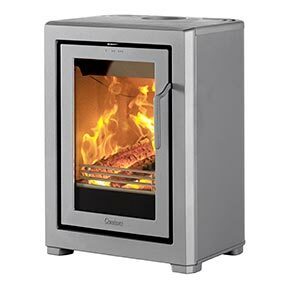 This fireplace insert is available with a heat tank for even more heat retention. The Contura i4 is also DEFRA approved for use in Smoke Control Areas. Call or visit our showroom for more information and pricing.